During Cool Brews. Hot Eats., Feb. 17 to March 2, diners can enjoy a meal at Terra GR while sending food to local families in need. 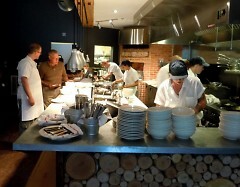 Terra GR is obsessed with local: local produce, local meat, local cheese, local beer — the list is long. During Cool Brews. 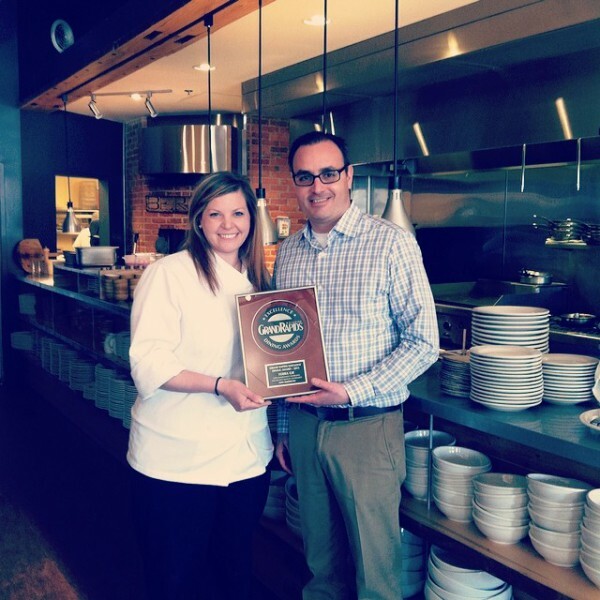 Hot Eats., Experience Grand Rapids’ two week showcase of Michigan food and drink, the restaurant is adding one more to the list: local hunger. 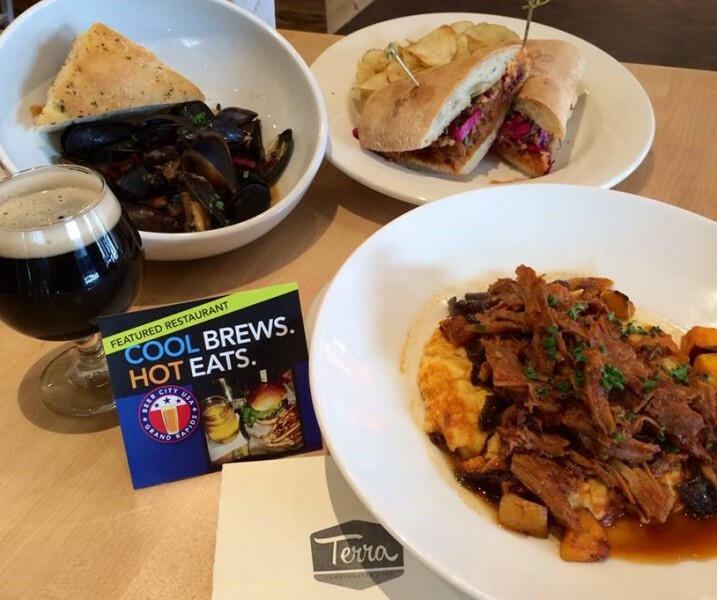 For every meal ordered from their Cool Brews menu now through March 2, Terra will send two meals to local families in need through Feeding America West Michigan Food Bank. Freshly anointed with a Best New American Restaurant award from Grand Rapids Magazine, Terra will use the two-week Cool Brews. Hot Eats. event to highlight one of their strengths: pairing locally grown food with Michigan-brewed beer, said general manager Chris McDonald. “We also wanted to raise awareness while people are celebrating food and beer that there are people who are less fortunate,” he continued. In Kent County, 80,000 people are food insecure, meaning they lack reliable access to healthy food. Michigan as a whole, despite having the second most diverse agriculture in the nation, has a food insecurity rate of 17.9 percent. A symptom of economic hardship, food insecurity also reduces a person’s chances of climbing out of poverty, especially for children, as it impedes cognitive development and hampers academic performance. In 2013, Feeding America West Michigan distributed a record 25.6 million pounds of food to hunger-relief agencies in West Michigan and the Upper Peninsula. This is the fourth fundraiser Terra has held for the organization since the restaurant opened less than two years ago. Terra’s Cool Brews. Hot Eats. menu features curried barbecued pork, served over creamy polenta and winter squash or as a sandwich (tofu may be substituted upon request), and mussels steamed in brown butter and Beatnik Blonde Ale from Tapistry Brewing in Bridgman, Michigan. The Feb. 20 release party for Terra’s Tavern Burger will also benefit Feeding America West Michigan, as each burger sold will send $0.50 to the Food Bank. For the burger, McDonald recommends a pint of Dark Horse Brewery’s Crooked Tree IPA.